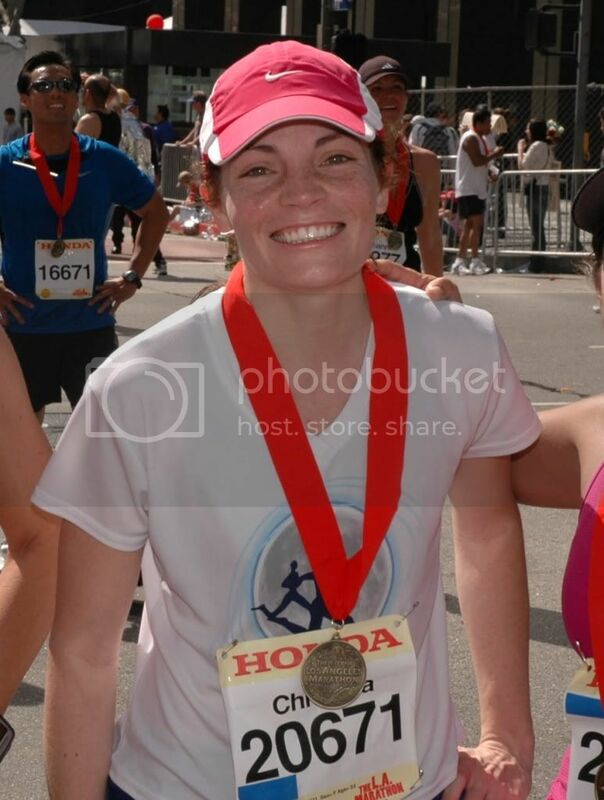 Unfortunately, due to my injury I was not able to run the 2010 LA Marathon this year. I planned on running it, was registered for it, and was looking forward to this race. The new course was going to be amazing, but I hurt my knee and I was down for the count. Even though I did not participate in this year’s LA Marathon, my friends did. Here is a video I made for them about their 2010 LA Marathon. This entry was posted in Motivation, Pacers. Bookmark the permalink.